When Lily makes a life decision to pursue a golden modeling opportunity that could change her lonely life, her strict military father disapproves. He then forces Lily from her childhood home and disowns her from his life. 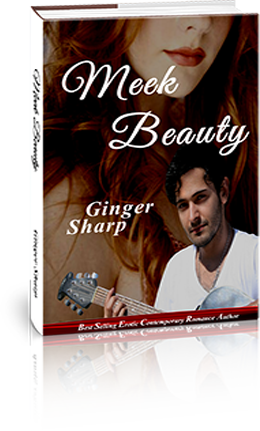 While traveling for a photo shoot on a small charter boat, Lily meets Ramiro, an attractive young, tall deckhand, where she transforms his also desolate existence. He desires her and this unique sensual life, for what he expects to be forever. These two misfits bond in ways that most people dream of for their own reality, but to the point where envy becomes cruel and darkens these two lovers realm.